HGST, formerly known as Hitachi Global Storage Technologies, and now entirely owned by Western Digital, has released the MegaScale DC 4000.B hard drive – a device that comes in a 3.5-inch form factor and offers 4 TB of storage capacity. 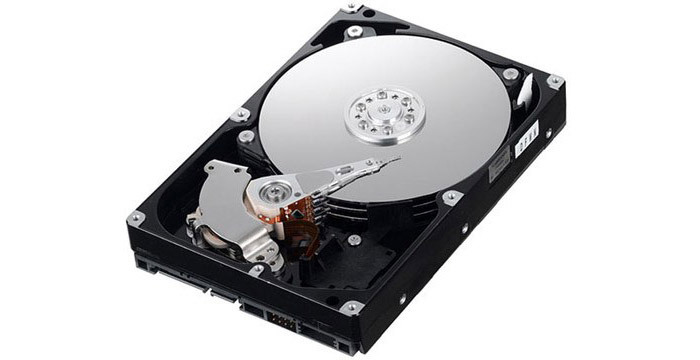 The new HGST hard drive supports SATA 3.0 and comes with CoolSpin technology that has been designed for 24/7 workloads. In addition the MegaScale DC 4000.B lowers energy consumption by 45 per cent while working and by 29 per cent in idle mode. There’s a third power saving mode that kicks in when the hard drive goes to sleep – in this case it needs just 1 watt of power. MTBF for this model stands at 2 million hours. The MegaScale DC 4000.B is best used in cloud databases and servers where dependability and speed are crucial. The pricing of the new hard drive is unknown though.